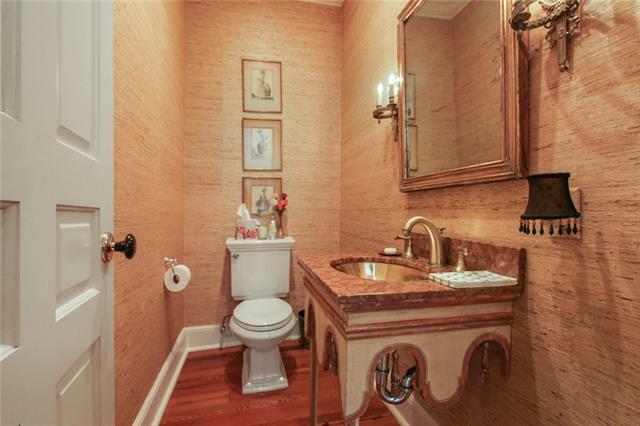 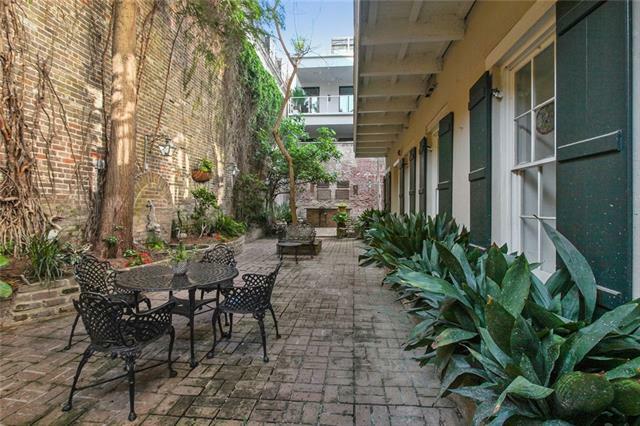 Absolutely stunning Forstall-Gallier unit. 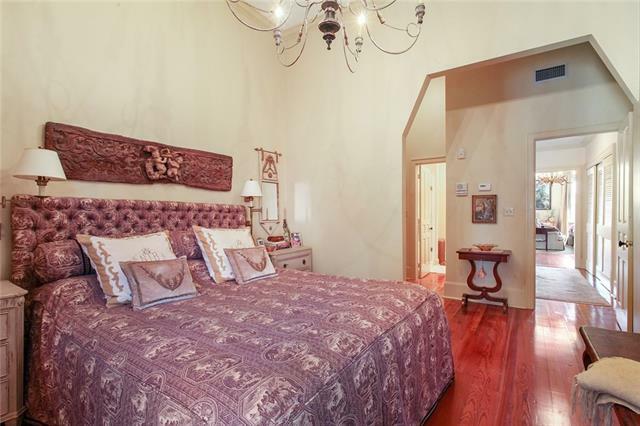 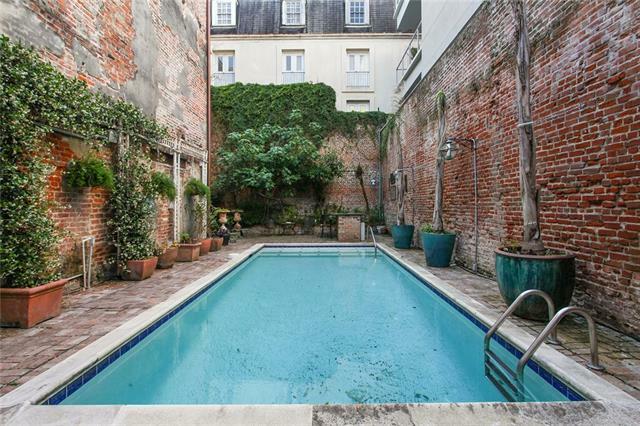 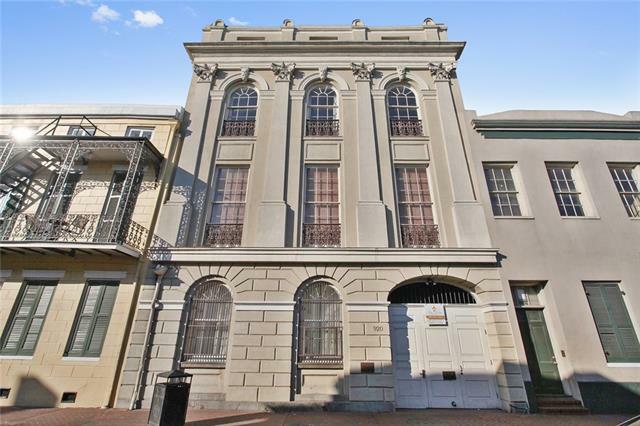 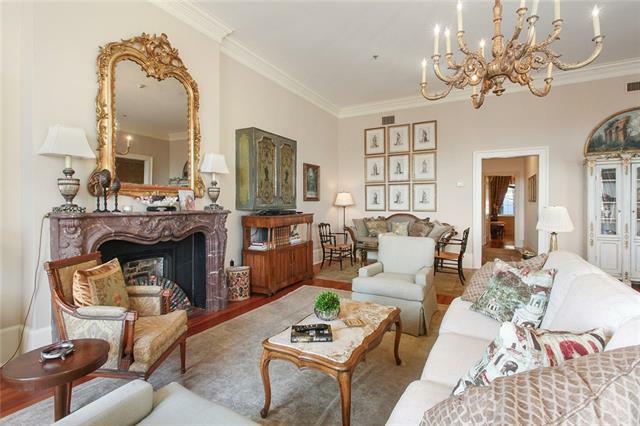 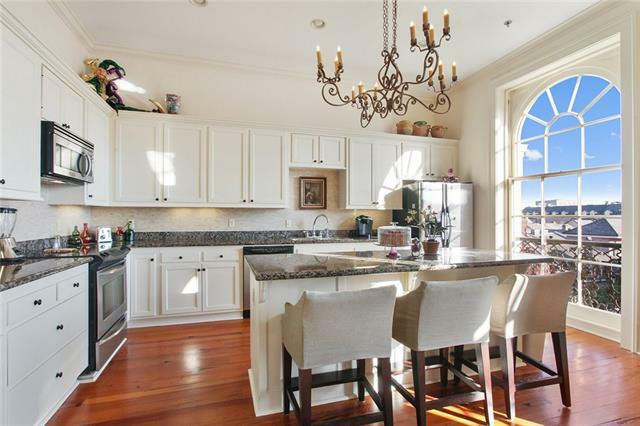 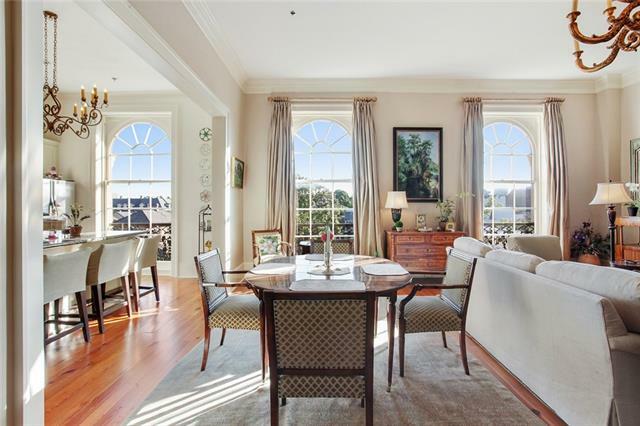 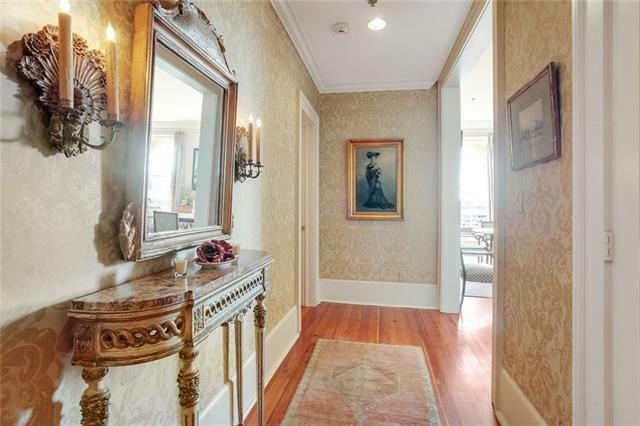 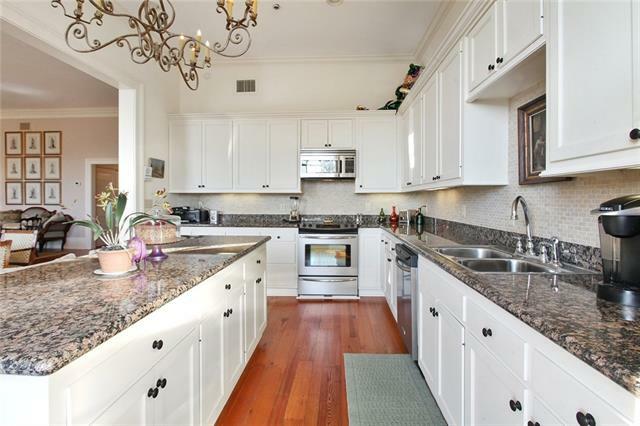 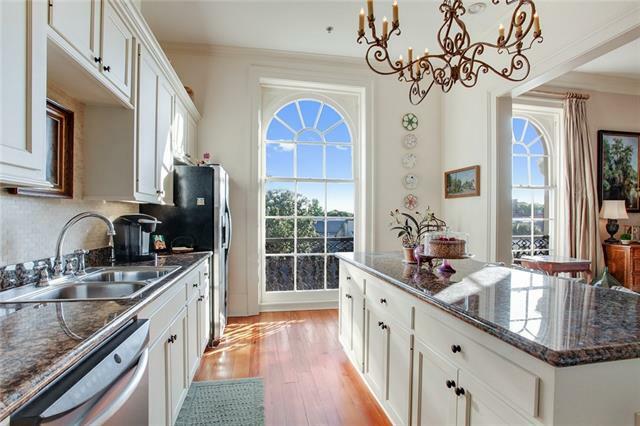 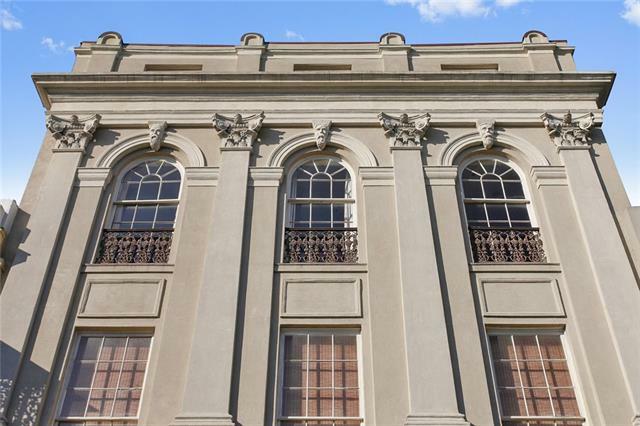 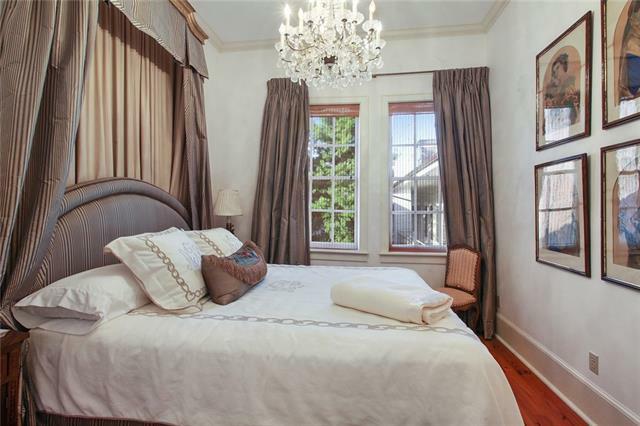 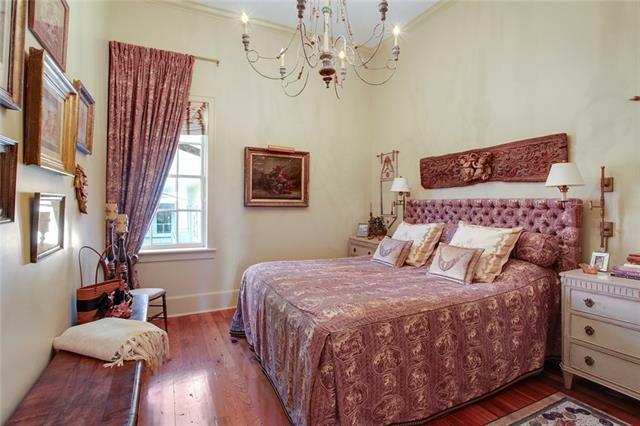 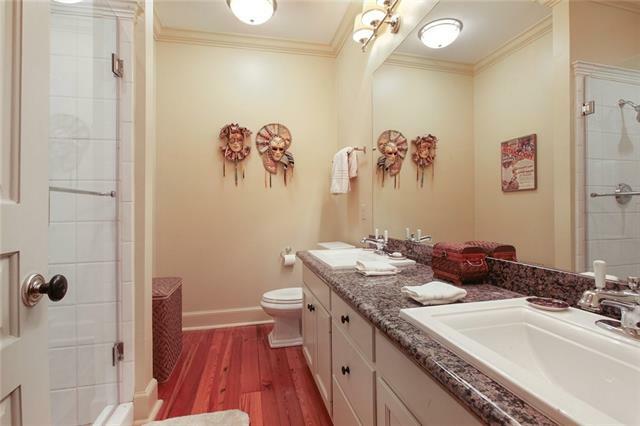 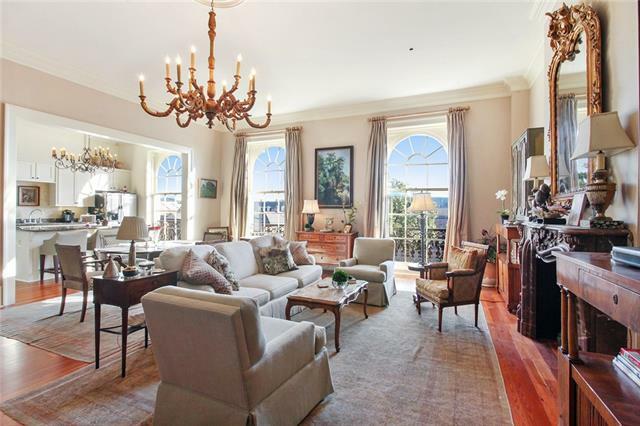 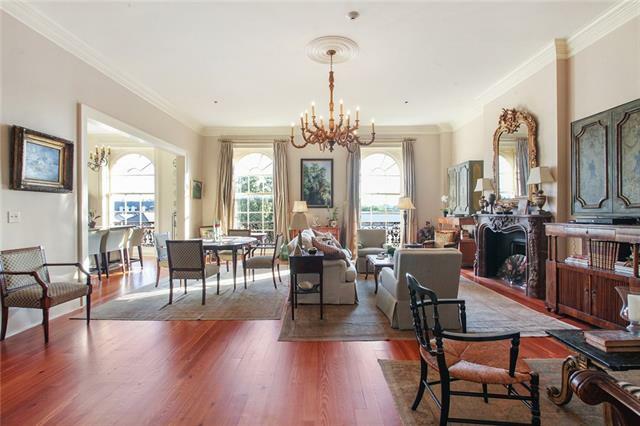 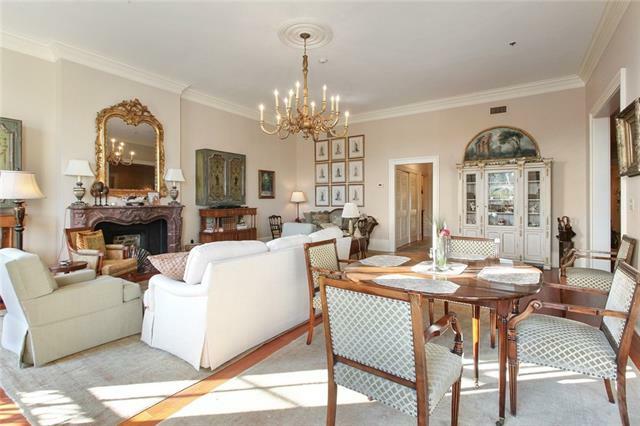 Take the elevator up to this elegant and breathtaking condo with 3 large windows overlooking French Quarter rooftops. 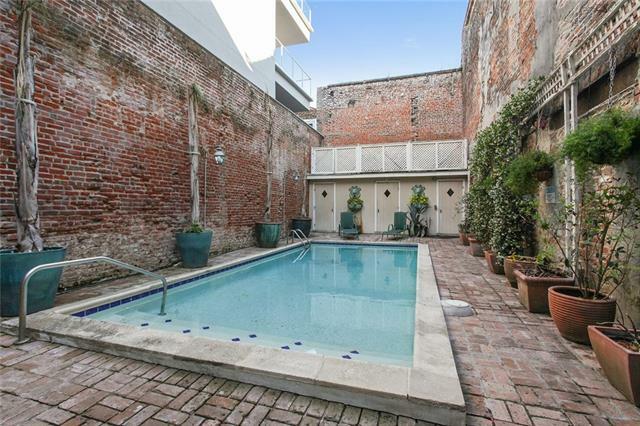 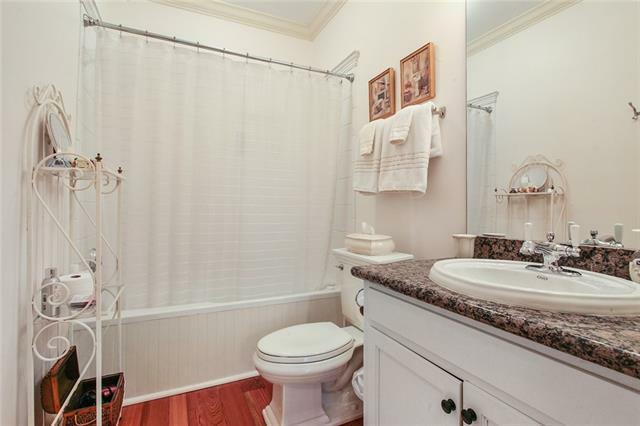 Perfect floorplan with private bedroom suites with full bathrooms, Hardwood floors, W/D in unit, Brick patio and courtyard with common pool, bathroom/shower next to the pool, and bar.